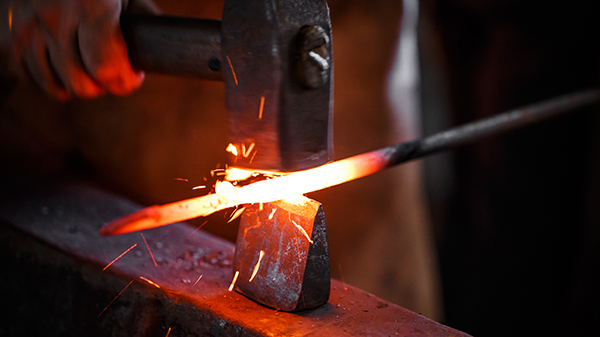 Have you ever wanted to learn how to forge something the old-fashioned way? Join us from 11 AM to 3 PM for the blacksmithing honor. 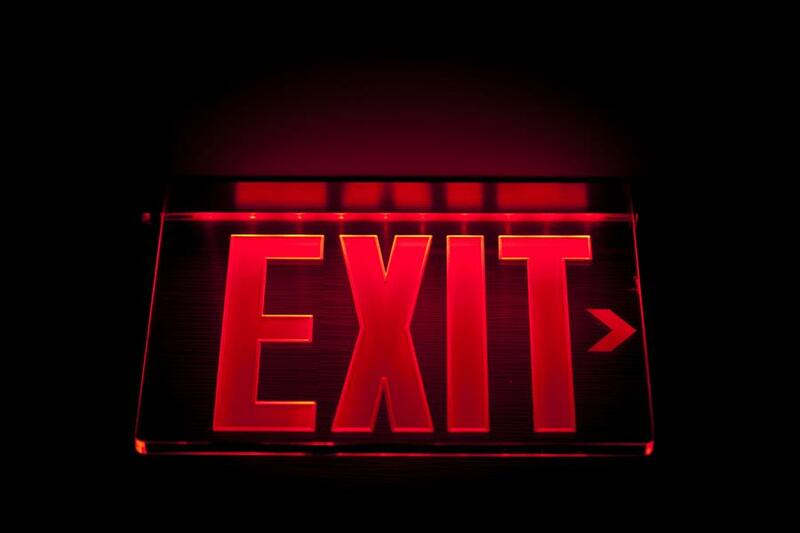 A fee for materials will be collected before we start. If interested contact Henry Davis at 574.274.0633. 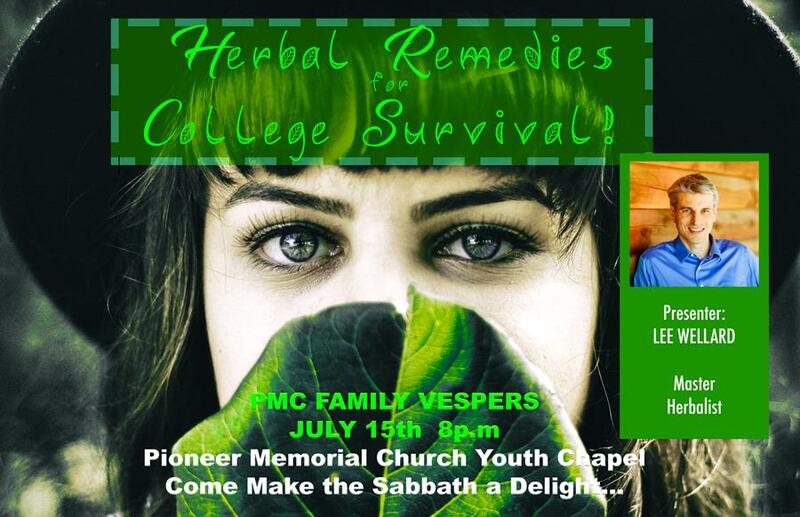 Please join us this Sabbath for a wonderful presentation by Lee Wellard on on surviving college through herbal remedies. He is a graduate from the Institute of Medical Ministry at Wildwood Lifestyle Center & Hospital and went on to become a teacher of applied physiology and nutrition. Lee has his own health ministry and has developed his own natural remedy products that are in harmony with God's plan of healing. You won't want to miss it!